This topic contains 2 replies, has 3 voices, and was last updated by Dieter Rosch 11 months ago. 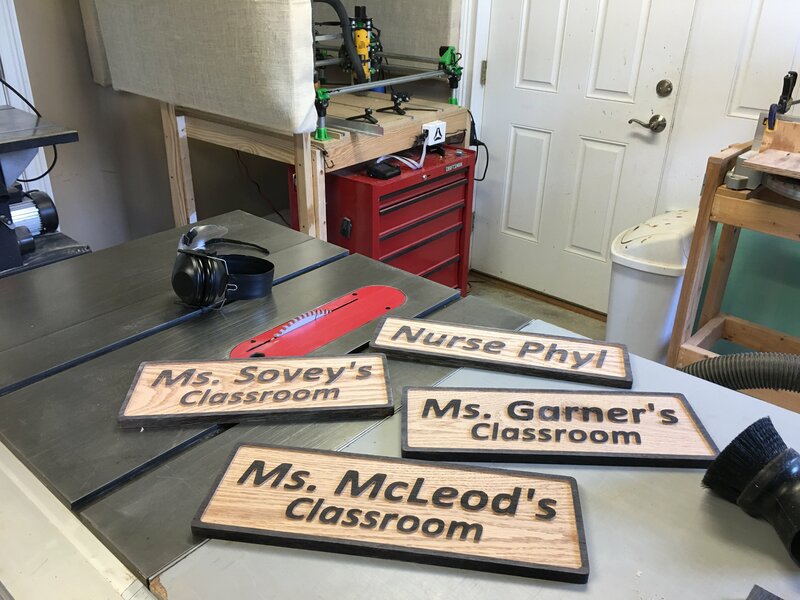 It’s time for teacher appreciation gifts and my wife asked me to make some signs…love it. 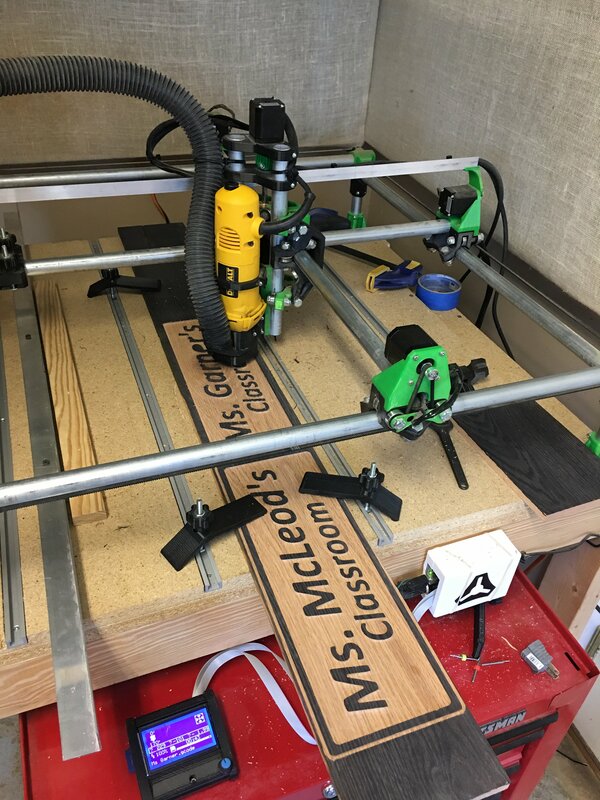 The once questioned cnc project has now gone mainstream in my household! wood – red oak, weathered with a vinegar and steel wool mixture. So cool! 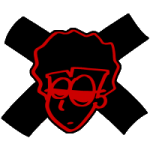 And thank you for posting the parameters you used! Definitely planning to try and duplicate.